The VT Series are highly efficient and reliable and offer clean, quiet operation. 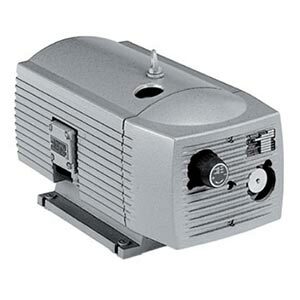 This series of Becker rotary vane pumps are oil-less. Their 100% oil-less operation means there is no risk of oil or oil mist contamination. They are completely clean running with no oil traps or filters to maintain. The VT Series oil-less vacuum pumps are easier to run, maintain, and repair.